MC 1080P Addon is great addon from Mancave repo. A MUST HAVE addon for movie fans with a selection from Pre 1990 to 2018 ALL at 1080p. MC 1080P addon for kodi is always being updated with the latest stream sources, it is a new Must Have addon for you! Lets hope this addon stays live and is another welcome addition to Kodi 3rd party addons!! 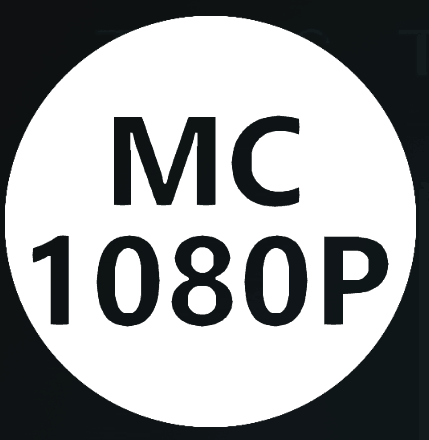 MC 10180P Addon is now installed. The add-on can be accessed via VIDEOS > Add-Ons > MC 1080P from your home screen.